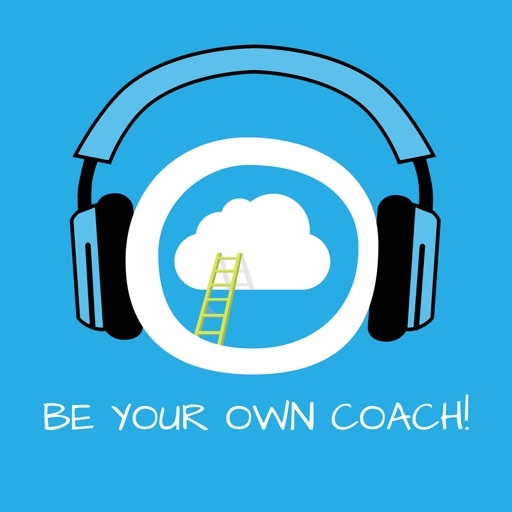 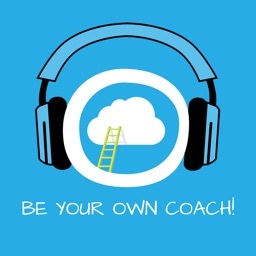 Be Your Own Coach! 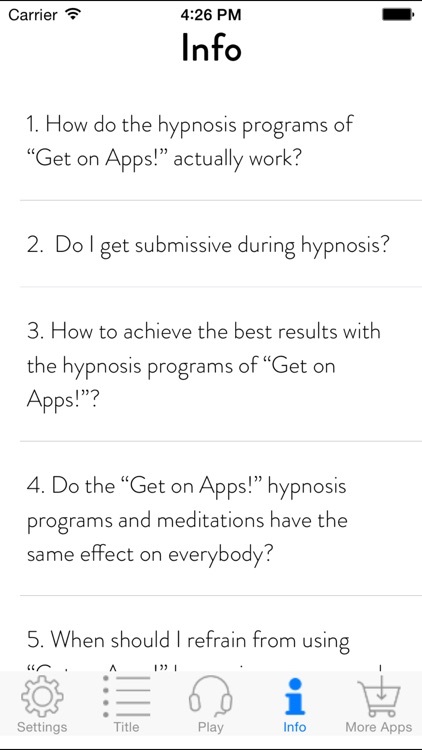 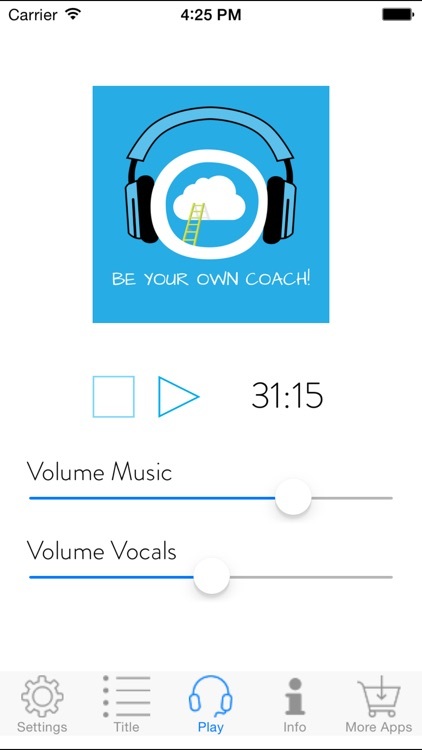 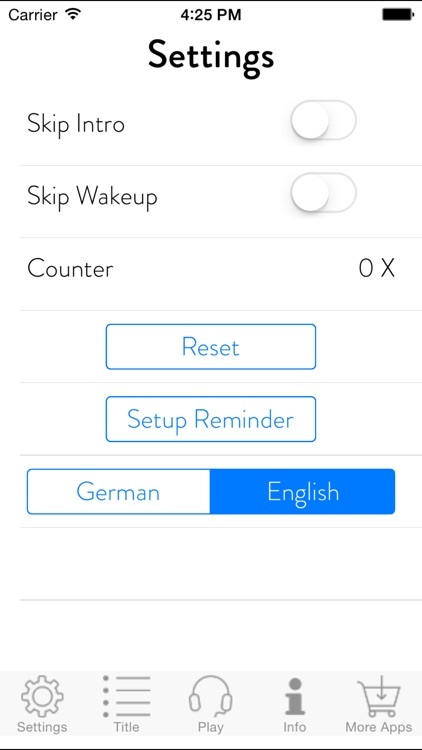 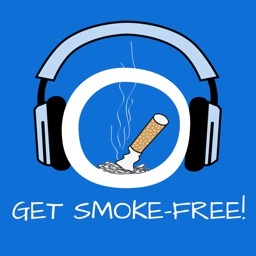 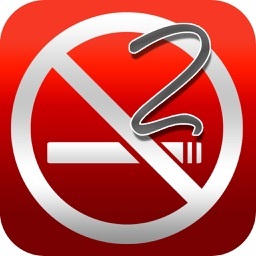 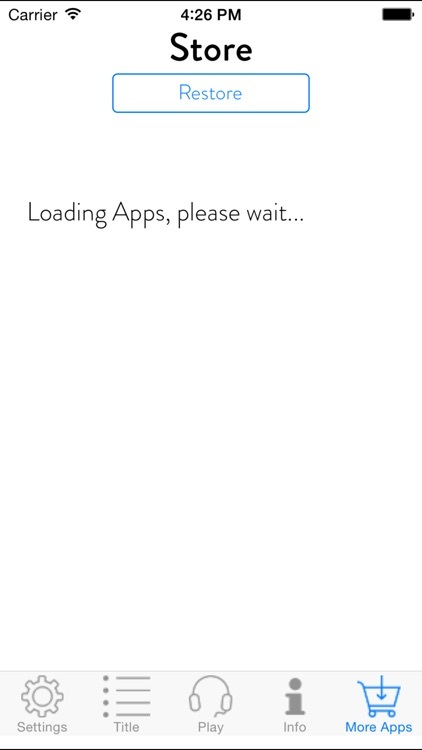 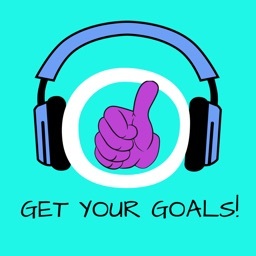 Self-Coaching by Hypnosis by Get on Apps! 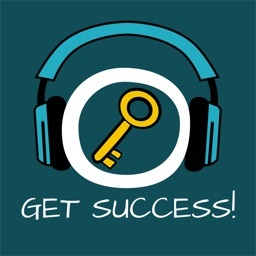 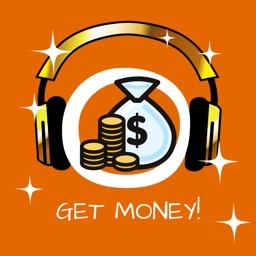 Get success! 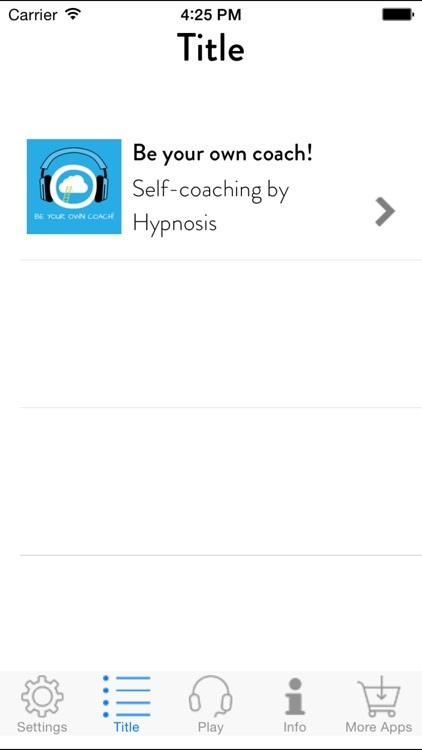 Succeed by Hypnosis!